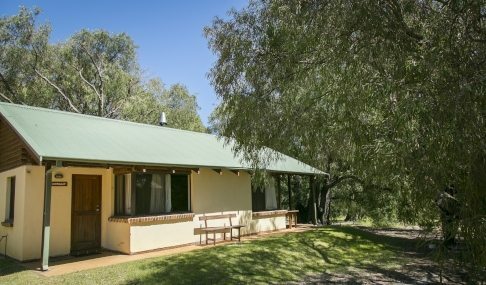 We now have six fully self-contained cottages, nestled under the native peppermint trees near the Wyadup Brook which runs through the middle of our 250 acre beef cattle farm. There are three single storey two bedroom cottages, one single storey one bedroom cottage, a two bedroom double storey loft cottage and one three bedroom double storey cottage. Bedding configurations are different in each cottage. 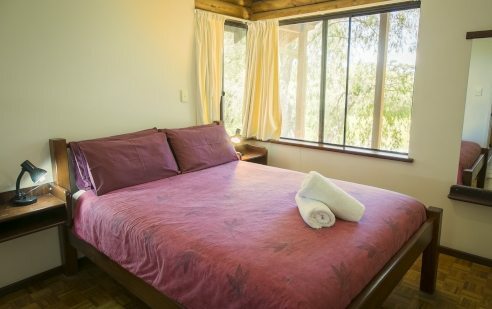 A two bedroom cottage will comfortably sleep 4-6 people and our three bedroom cottage accommodates 8-9 people. All towels and linen are provided so all you will need to pack are your clothes and food. 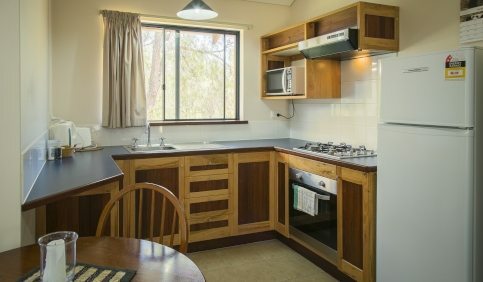 Cooking facilities include a gas hotplate, a microwave and a gas BBQ on the verandah. 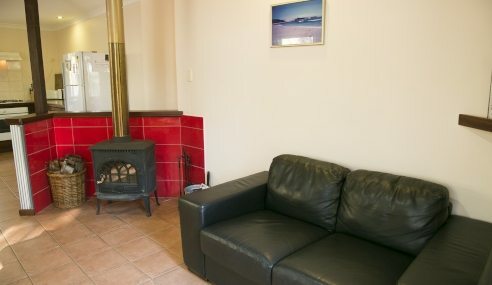 An open fireplace provides heating and an electric fan heater for those early morning starts. 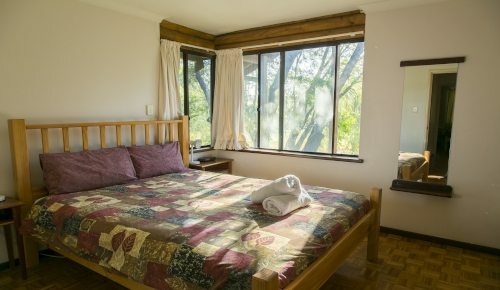 Each cottage has a satellite free-to-air TV & DVD, clock radio, bedside lamps and laundry facilities include an automatic washing machine and wash trough to each cottage. For the comfort of you, our guests, we ask that there is no smoking in the cottages and no pets allowed. The cottages have been named after wildflowers and native trees to this area. 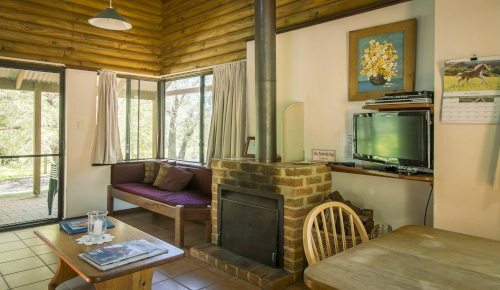 The farm provides an ideal setting for bush walks and just enjoying nature. For the more adventurous a three quarter of an hour walk west through the farm and over the ridge will bring you to Injidup Bay or a 5 minute trip in the car may be the preferred option, well worth it either way. Dunsborough is 15 km north-east, Margaret River 36 km south, and Busselton 36km to the north of our property. Of course you will go through many vineyards, breweries and restaurants in whichever direction you choose and there is always the beach close by. Enjoy all the area has to offer from the cosy comfort of our peaceful location.